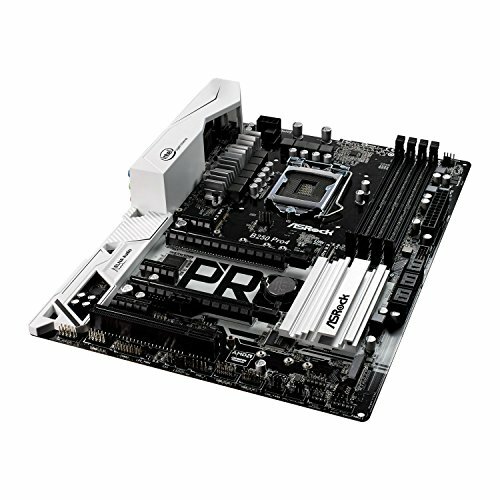 Great ATX black/white motherboard. Drivers were easy to install. This board is solid and has given me no issues so far. 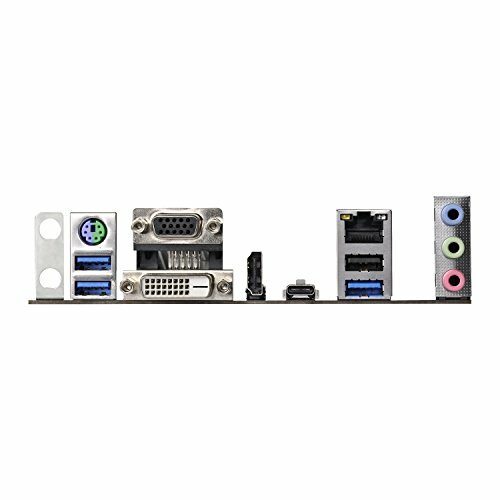 Works great with my build and I highly recommend it. 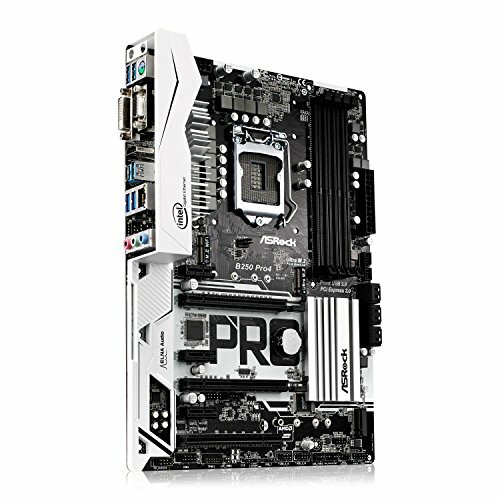 Seems to be smaller width wise leaving a weird blank gap between cable routes and mobo. The gap exposes screws in the case and some screw holes don't line up. Other then that gets the job done.